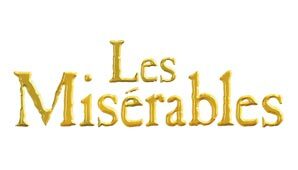 Based on the epic French novel of revolution and turmoil published in 1862 by Victor Hugo, it was first staged as a musical with French lyrics in 1980. The English language adaption opened in London on 8th October 1985 was an immediate public success. This massive musical, or pop opera, is sung through (no spoken dialogue), and offers some of the greatest songs and characters of the modern musical stage.